Car accident lawsuits and insurance company payouts both help victims recover from the financial costs associated with an accident – such as property damage, medical bills due to injuries, or even lost wages. However, simply being in a car accident and bringing forth a lawsuit doesn’t guarantee that you will receive compensation. For that to happen, you’ll need to provide evidence that you have a right to compensation, better known in legal terms as “damages”. That the other driver was negligent. That you sustained injuries as a result of the negligence. That the injuries caused you to suffer damages. The cost of those damages. Whether you are seeking compensation from a car insurance company or in a civil lawsuit, winning the case relies on providing the right evidence. Here’s a look at 5 pieces of evidence that are common in car accident cases. When presenting your case, it’s always a good idea to have as much evidence as possible. Presenting all 5 types of evidence will boost your case, but you aren’t required to have all 5 types in order to bring a lawsuit. A police report. Police reports from the collision site are very valuable pieces of evidence as they lay out in impartial terms the facts of the collision. Police reports can also help verify your version of what happened. Witness statements. Witness statements are equally valuable as police reports and may even be included in the police report. Witnesses can describe what happened prior to, during, and after the crash. If you are ever involved in a car accident, try to obtain witness contact information so you can reach them if you ever need to present witness testimony. Specialist statements. Specialists like accident reconstruction specialists can help prove exactly what happened when an accident occurred by examining evidence and damage to vehicles. Your car accident attorney can help you find an accident reconstruction specialist if you need one. Photos. “A picture never lies.” This is very true in the case of car accidents where witnesses may have fuzzy memories or police may not be able to piece together exactly what happened. Any kind of photo can help build your case, so use the camera on your phone to document damages and injuries. Medical records. 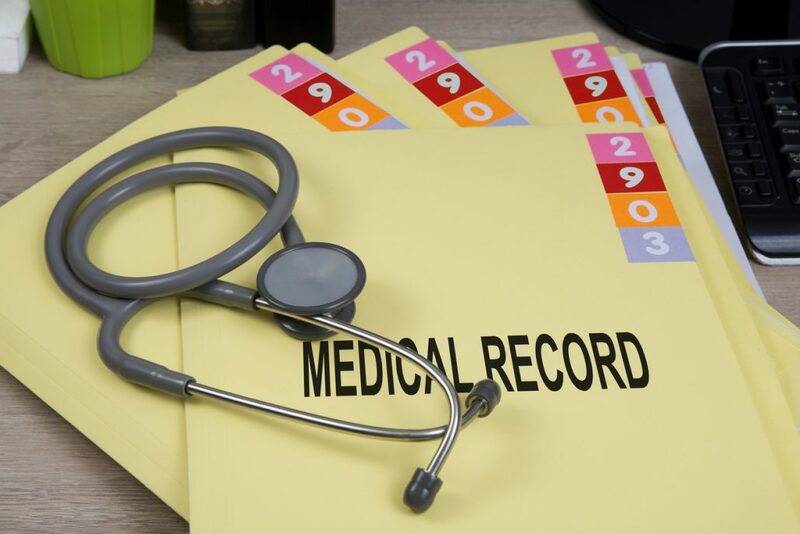 If you are seeking compensation for your injuries, medical records are vital to proving the severity of your injuries and the financial hardship the injuries have placed on you. This information will be instrumental in determining the amount of compensation you are awarded. Engaging the services of a Florida car accident lawyer can help you present your strongest case and win your car accident lawsuit. The Beregovich Law Firm helps victims of car accidents in Florida obtain the compensation they need to move forward with their lives after an accident. We will help you collect and review evidence, develop a case, present it to the insurer or in court, and fight for your right to compensation every step of the way. Call our firm at (800) 631-9009 or email us to schedule a car accident consultation.